Do you want to be the most shining star on the wedding day? 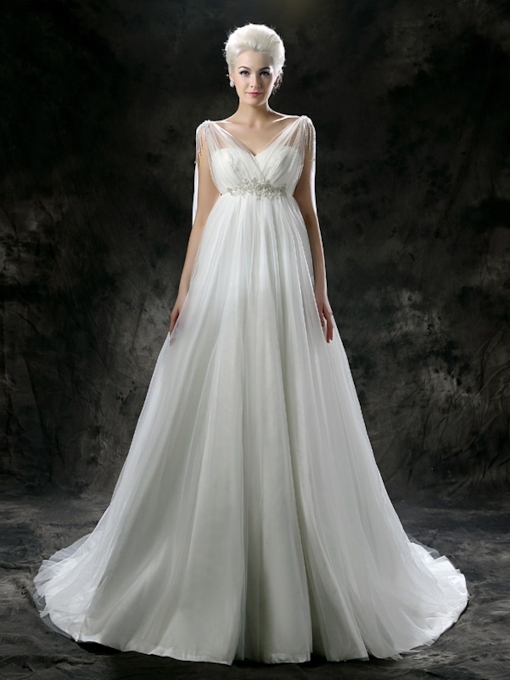 Do you want to own a beautiful maternity wedding dress that reflects your special tastes and temperament? Well, wedding day must be the most important and meaningful day in a woman’s life. Make your wedding day impressive and wonderful! 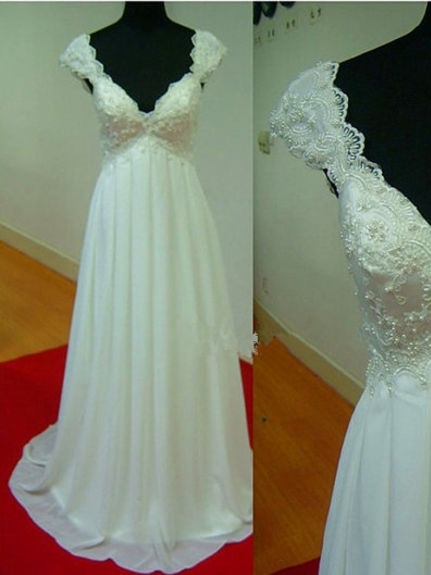 Wedding dress is the most important thing which is the key to your appearance. In this page there are many different kinds of maternity wedding dresses that will definitively meet your needs. Maternity wedding dresses are special wedding dresses. They are elegant, high class, made with high quality materials, designed by famous wedding dress designers. These maternity wedding dresses are in fashion, beauty, styles and eye-catching. The gorgeous A-line strapless ribbons chapel train wedding dress, the elegant empire V-neck capped-sleeve sweep train alicja’s wedding dress, the plain empire halter top-court train wedding dress, the glamorous empire sweetheart floor-length watteau train wedding dress, and the amazing sheath/column V-neck asymmetry sandra’s beach wedding dress are all fantastic and cheap maternity wedding dress. 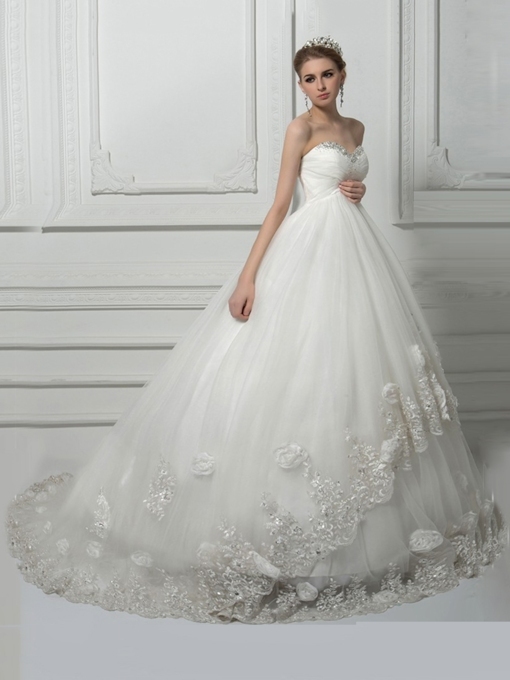 There are also many luxurious wedding dresses in this page. You will surely find your favorite from these. Now find it out and make yourself extraordinary!